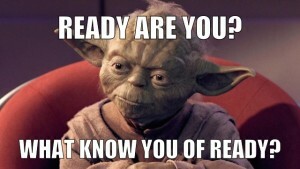 Become a Jedi Master you will. 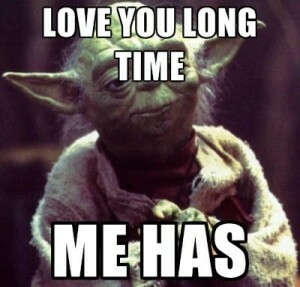 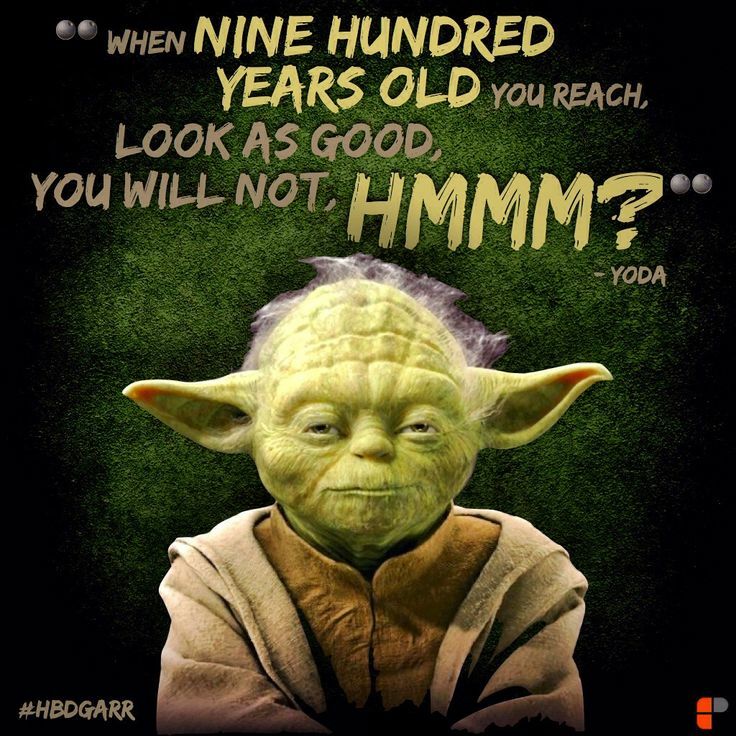 Master Yoda is one of the most loved characters from the Star Wars franchise. 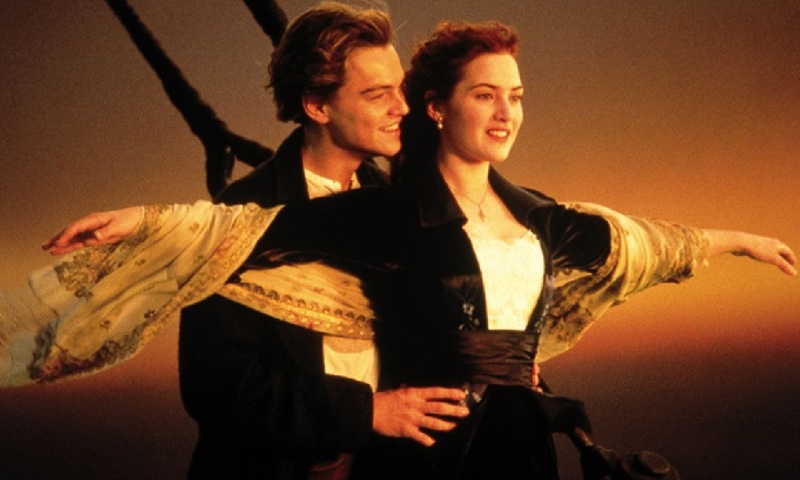 Sometimes we can draw inspiration from most strange places. 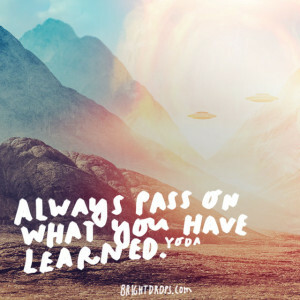 Wisdom is everywhere if we look for it. 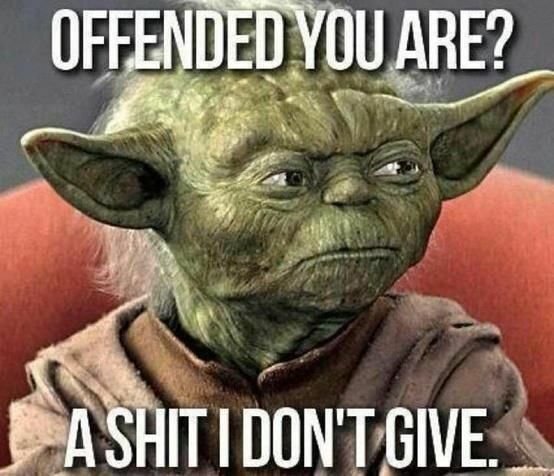 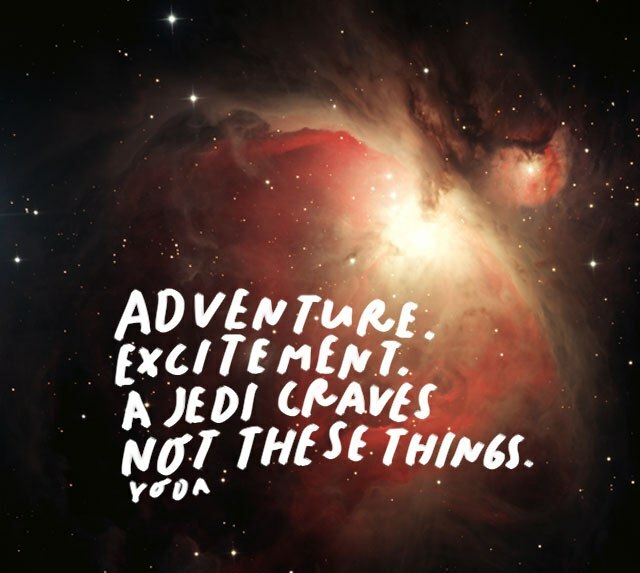 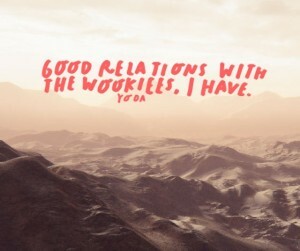 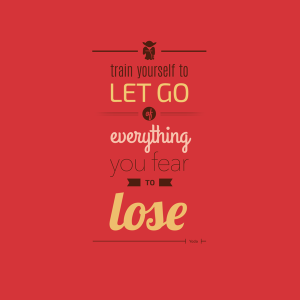 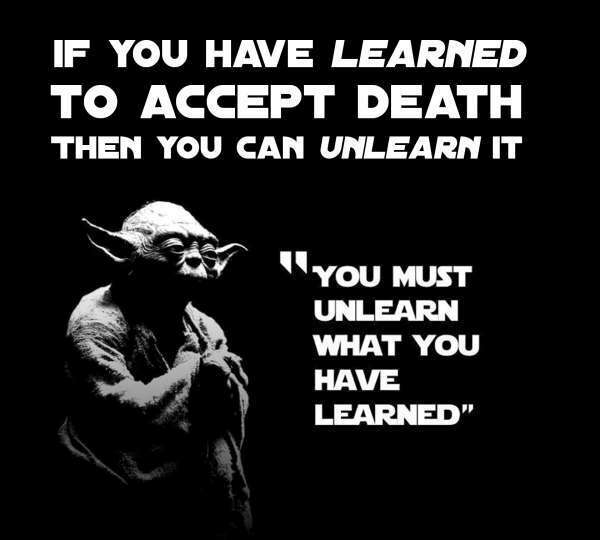 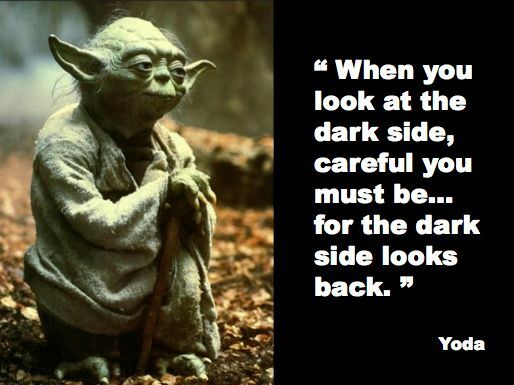 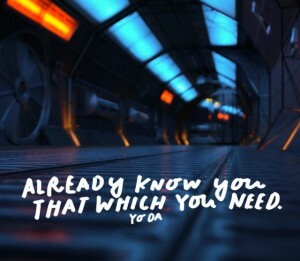 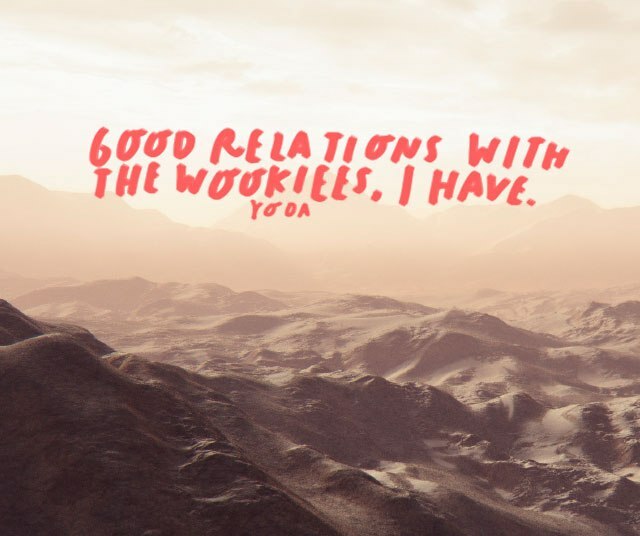 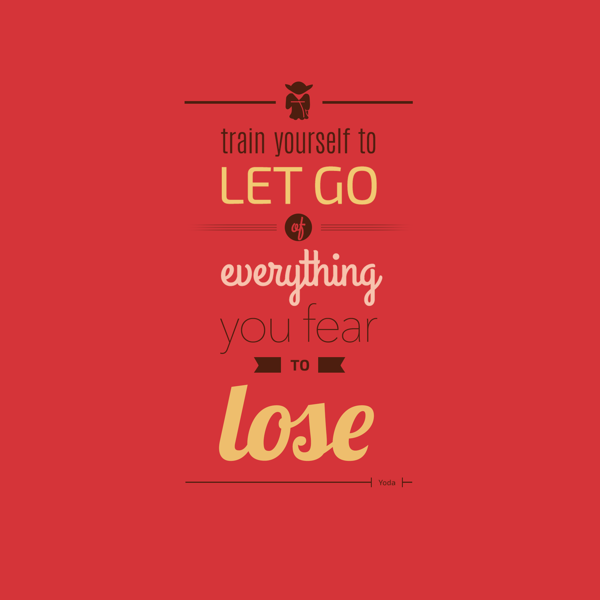 I have loved these quotes by the Jedi Master Yoda from the Star Wars movies. 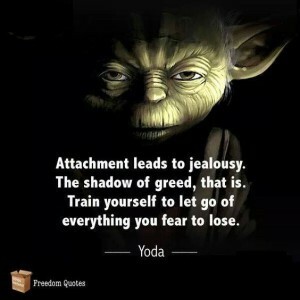 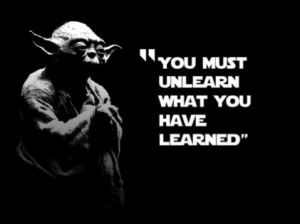 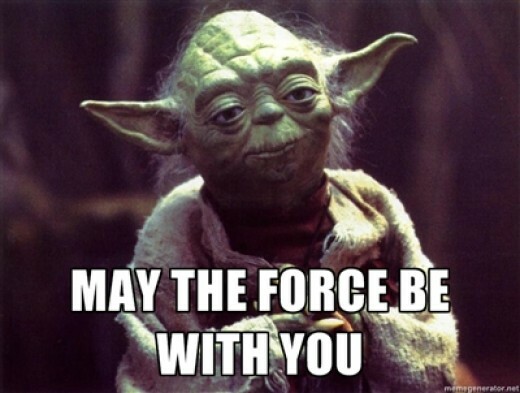 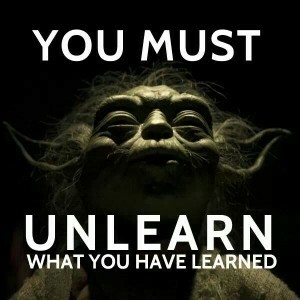 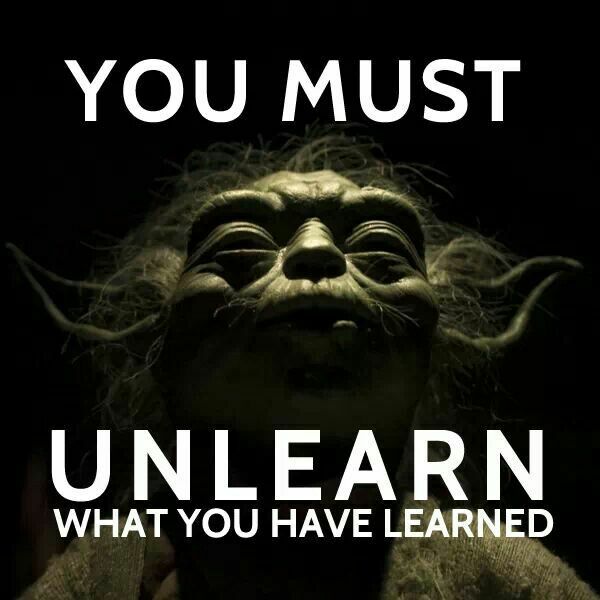 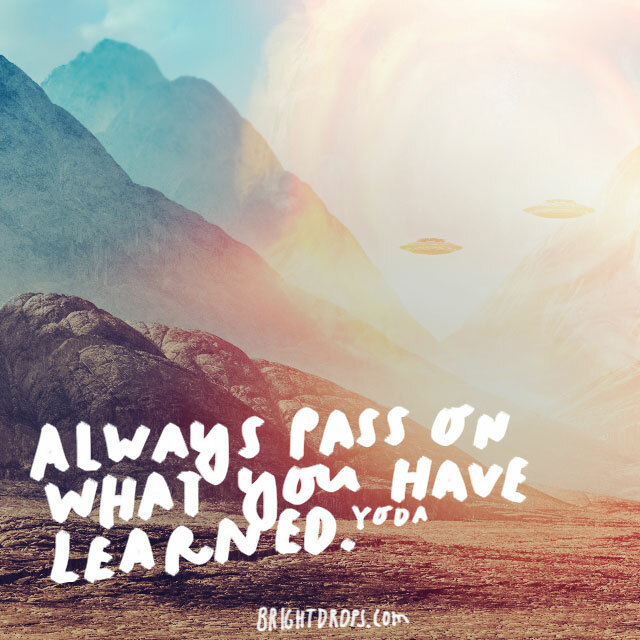 Here is a collection of some of the most inspiring Yoda Quotes. If you’re a Star Wars fan, you know who Yoda is, and what importance he possesses in the Star Wars Universe. 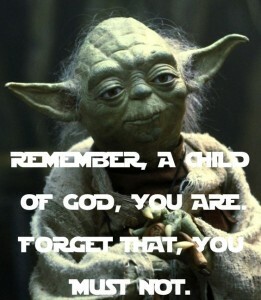 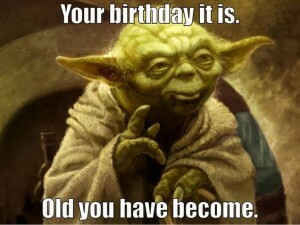 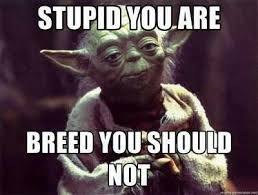 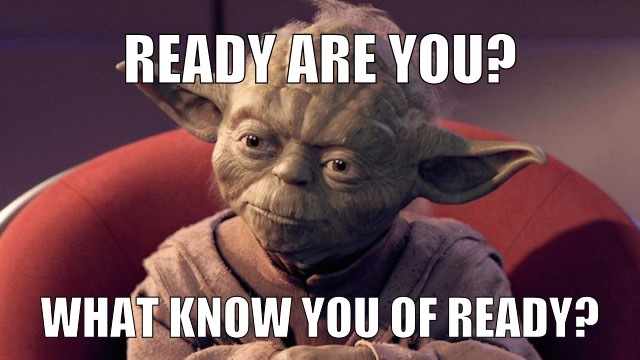 And for all you readers who don’t know, Yoda is a Jedi Master in the Star Wars series and was created by George Lucas. 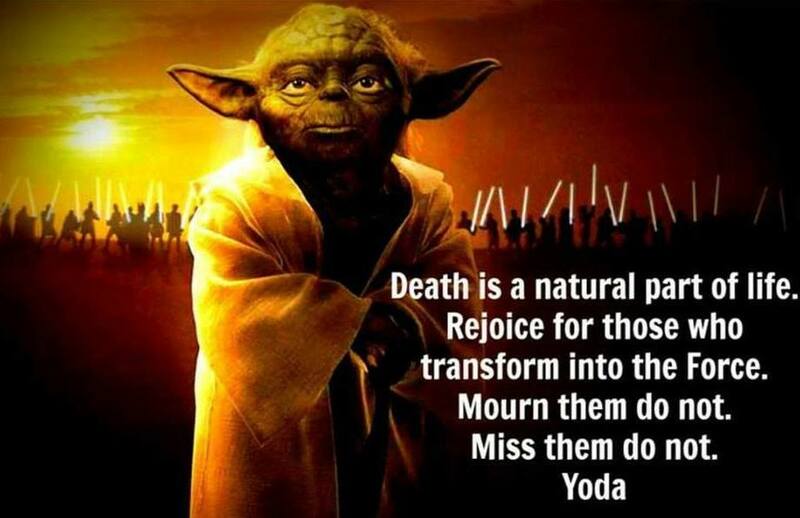 He served as a Grand Master of the Jedi Order and lived to be close to 900 years.